The BBC noted in 2010 that during the 1970s and 1980s, the post-war Castle Vale estate, dominated by tower blocks, became known for poverty and crime. Residents in Castle Vale established a housing association with power and responsibility given to local people. 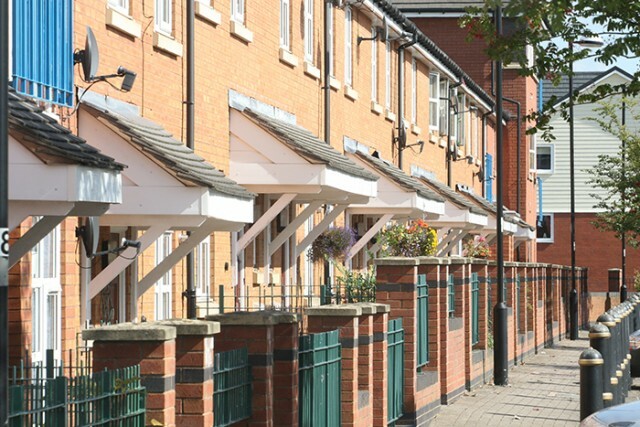 The housing association has helped to lower crime levels, demolish and rebuild 2,275 houses and address health and unemployment concerns. Now the Castle Vale estate in Birmingham is pioneering a new way of running services that councils can no longer afford, due to government cuts. Ray Goodwin, chief executive of the tenants and residents’ alliance, said: “People came together and said this is taking away our community and we are not prepared to accept that.” Read the BBC’s update published on Wednesday 23rd November here. Local residents’ groups have taken over the swimming pool and the library which were in danger of being closed. Read on here. A resident posted on Facebook: “You keep doing articles in the Tyburn Mail about the swimming pool on castle vale saying how it’s been saved by the community and for the community. I think you need to do an article about its lack of opening times. Half term and it’s only open for a few hours in the week for the public and what about the residents of Castle Vale who work and want to use it when they finish. Guess what it’s shut.” He needs to volunteer to help as 40 others are doing. 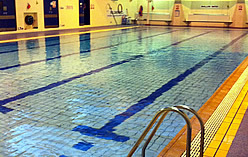 The library employs one member of staff and about 40 volunteers look after the library and pool. Volunteer Amanda Cutler was behind a 6,500-signature to save it. She said: “One of the lifeguards came to me one day and said it was closing down. I said it’s not happening and I got a petition together myself. Luckily, we’ve done it, so we’re really pleased.“ Later, facing further cuts, in 2014 the residents pulled together to save their library from closure. A cinema and theatre for the community are also planned. Read on here. They are now being asked to show other local communities how they can rescue council services threatened by cuts.